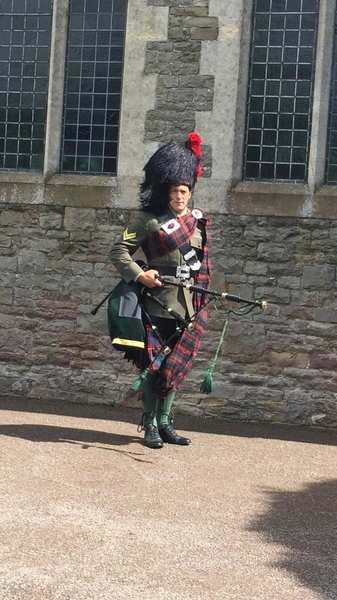 Adam has been playing the Great Highland Bagpipe since the age of 8 when he learned via his primary school teacher and joined the City of Plymouth Pipe Band. 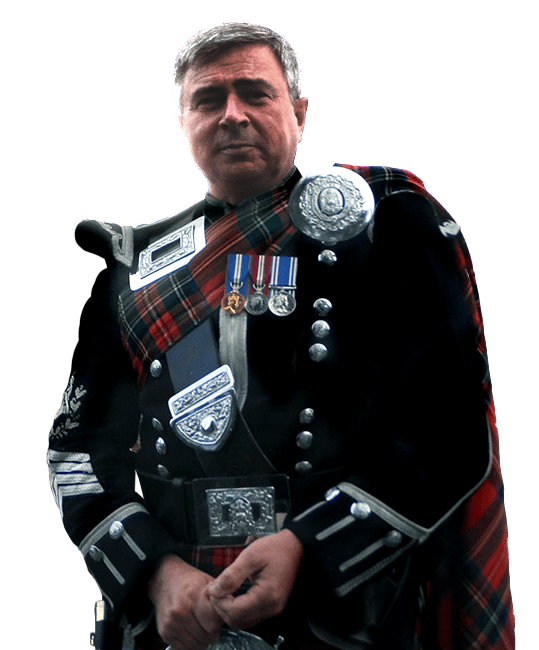 He played at many military and civilian functions with band and he also performed at many private functions as a solo piper, as well as taking part in solo competitions. Adam joined the University of Bedfordshire Pipe Band in 2012 in Grade 4A achieving a successful year in competition and winning within the top 6 at the World Championships. 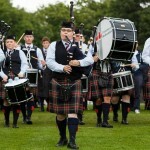 The following year, he moved up to the Grade 2 band within the organisation where he remains. 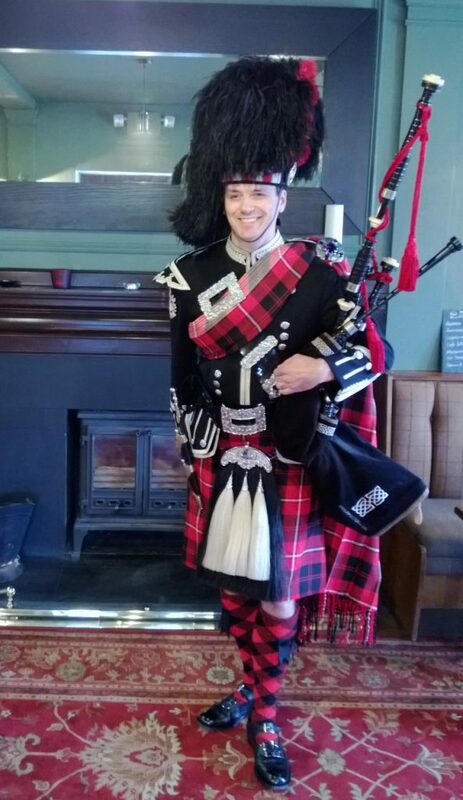 Adam is now working to compete in Solo events in 2015. 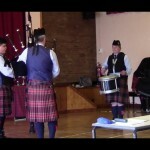 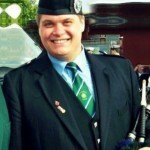 Aside from performing and competing with the University of Bedfordshire pipe band, Adam helps the Bideford Youth Pipe Band in North Devon with learning new tunes and he plays with the band at various functions.